Never miss Bataan Province when you visit the Philippines. Whether you're in for history, food or eco adventure, there is a tour right for you. Check out these Bataan Tour Packages: itinerary, rates, inclusions, contact details, and prepare to behold Bataan! Bataan is among the provinces I recommend you visit when you travel to the Philippines. Not only you'd get high on its flavorful food or the sweeping views of its beach and mountains, you could embark on a historical journey that can have a positive impact on your life. There are online travel companies offering Bataan tours, you can opt to book from them or plan a DIY trip or book directly from the Provincial Tourism Center. Here are the available tour packages you can choose from the Tourism Center. Located along Roman Superhighway in the city of Balanga, Bataan Tourism Center is the ideal place to start your tour. Get acquainted with the province's World War II landmarks, world-class products as well as ecological tourist destinations at the tourism center. 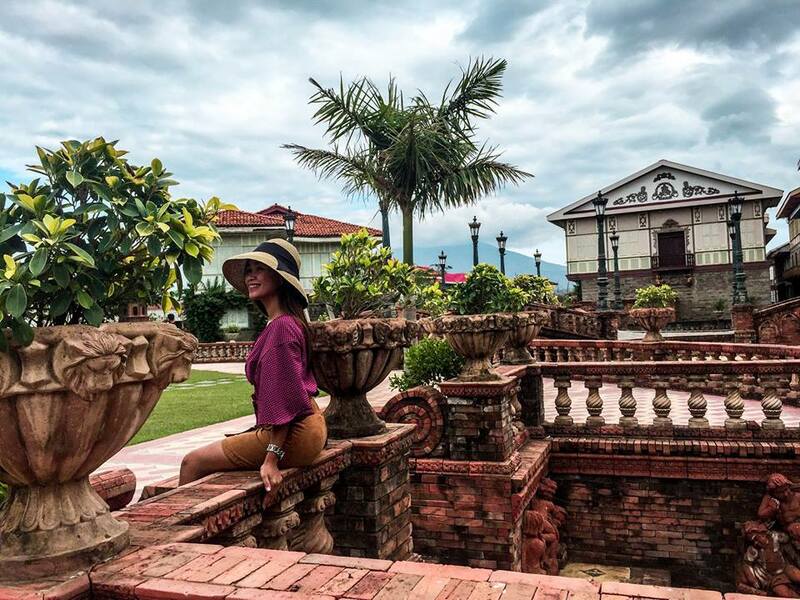 At Plaza Mayor de Ciudad de Balanga, you can find architectural icons such as the Plaza Hotel, city hall, Balanga cathedral, etc. These buildings feature an impressive façade inspired by Spanish colonial architecture. Founded in 1793, the Diocesan Shrine and Cathedral Parish of St. Joseph is also known as the Balanga Cathedral. The surrender site is located inside the Balanga Elementary School at Basa St., Talisay, Balanga City. 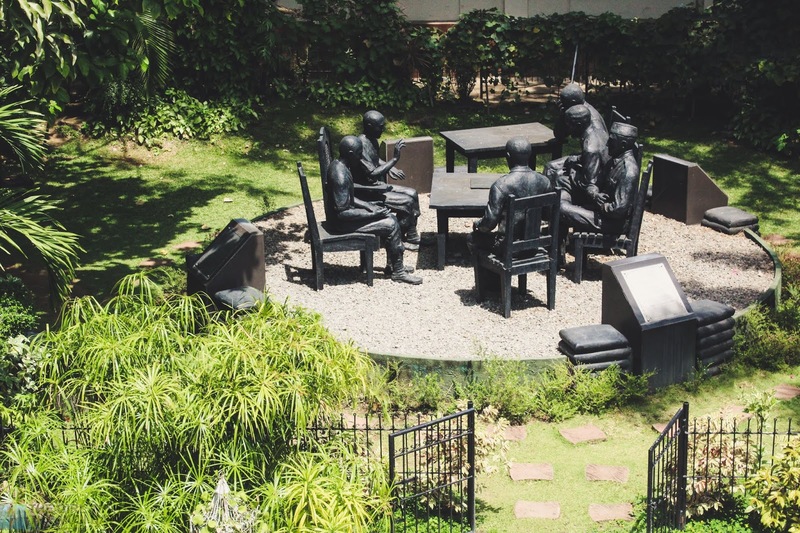 The monument, just in front of the Bataan WWII Museum, commemorates the surrender of the USAFE forces (Filipino and American soldiers) to the Japanese during WWII. Dedicated to the heroes of the World War II, this museum is quite informative and experiential. At a junction near the municipal hall of Pilar, Bataan is a gigantic sword known to symbolize the bravery of the Filipino and American soldiers who fought during the second world war. It was at this intersection where USAFFE soldiers on the death march from Bagac and from Mariveles merged on their way to Capas, Tarlac. In this historic mountain lies the Mount Samat National Shrine dedicated to the Filipino and American heroes of WWII. A 302-ft memorial cross towers above its summit to remind everyone the heroic struggles and sacrifices of those who lived and fought during the wartime as well as those who’ve fortunately survived. This tower in the town of Bagac is a clear symbol of "positive transformation". As the name suggests, the relationship of Philippines with Japan has bettered in time. An effective way to remember and talk about the death march is to be next to its markers. Visit Bataan. Get swept by its rich nature reserve. When its time to take a break from the usual sightseeing, immerse yourself in a history-filled tour. Remember the epic struggles of the Filipino and American soldiers as well as all the civilians who’ve lived and survived the second world war. An important takeaway: in any war, there are no real victors, only accounts to draw lessons, strength, and inspirations from. 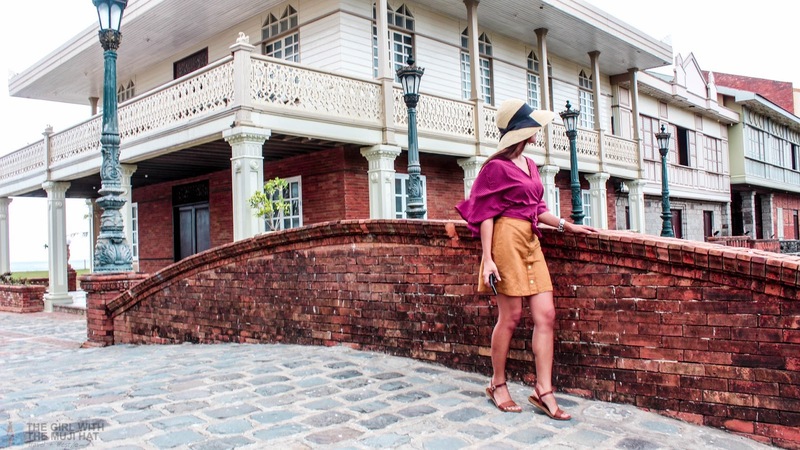 Have you ever been to Bataan? 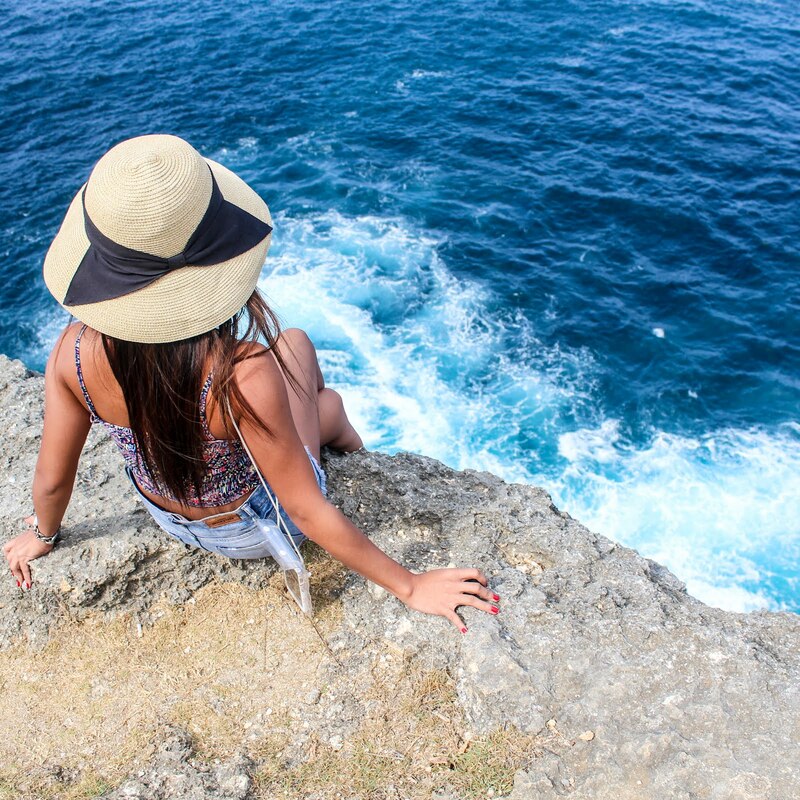 What sightseeing spot is your favorite? Which of the tours above would you like to try? Let us know your thoughts below or if you have other concerns just leave a comment!